Insight available at any "zoom level": e.g. who did what for how long with what results? 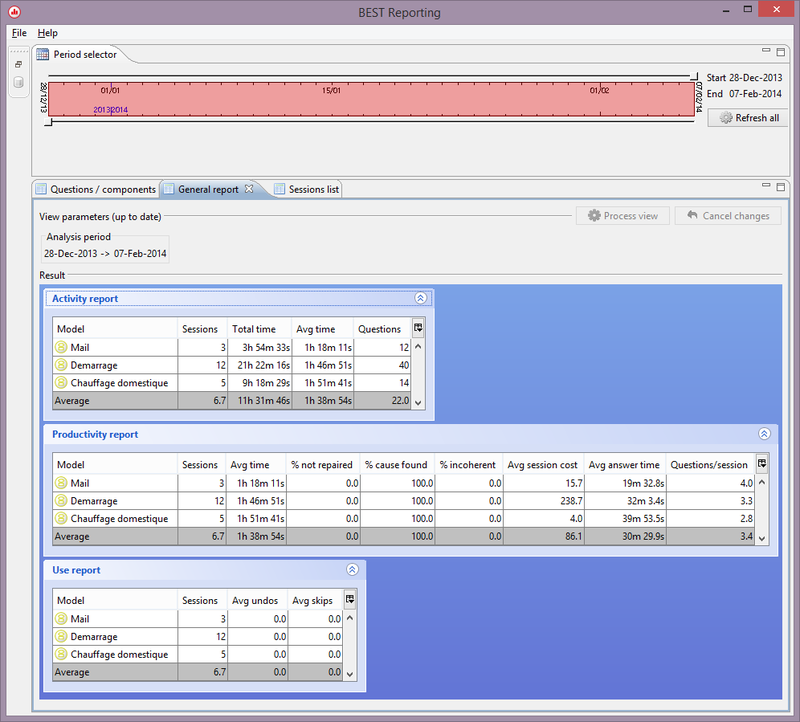 Flexible display: customizable analysis period, column selection, data export, etc.